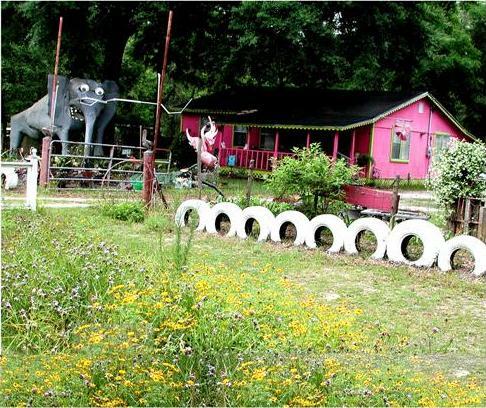 We've a funky old Florida Cracker homestead turned folk, fine and fun art gallery & emporium. Close to both Tallahassee and Wakulla Springs. Continuing the cracker tradition, with plenty of things to see and do.